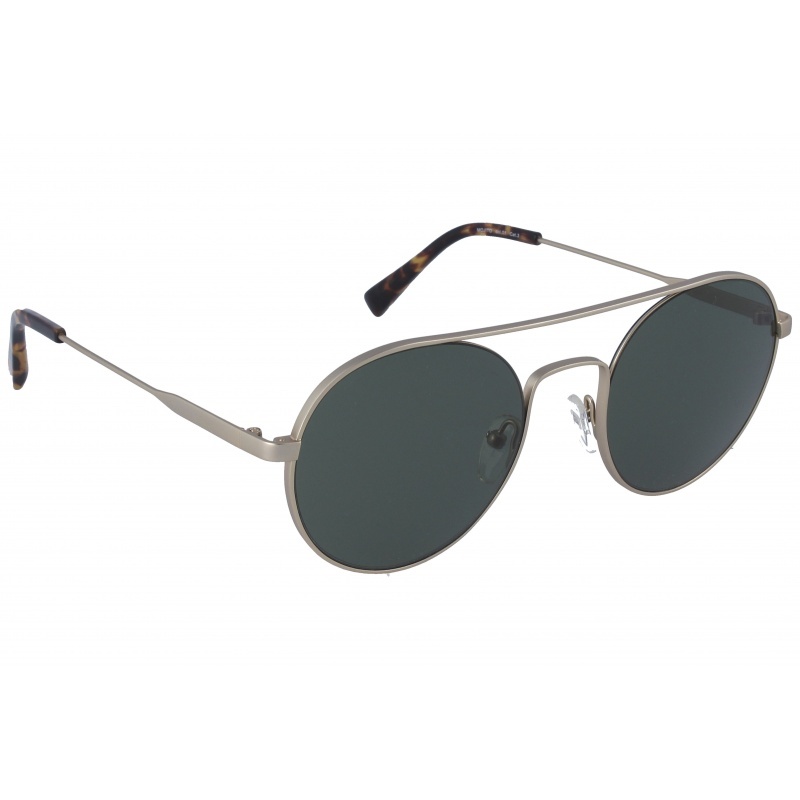 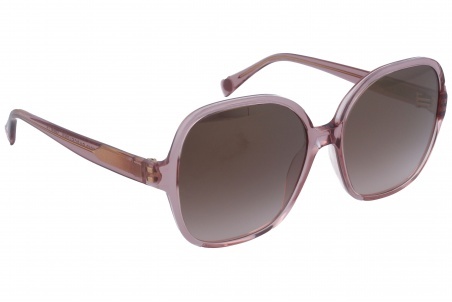 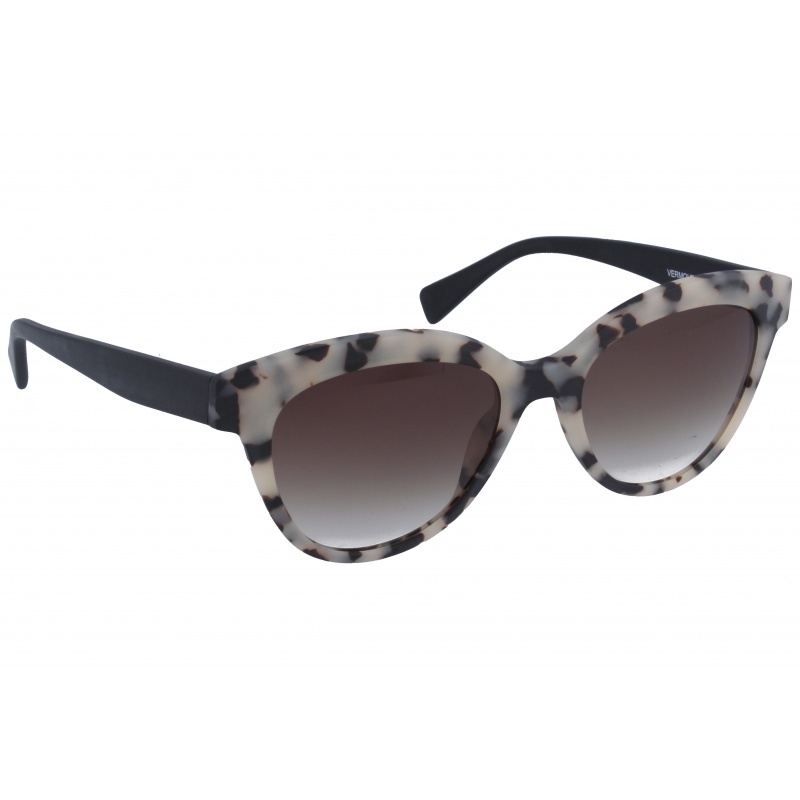 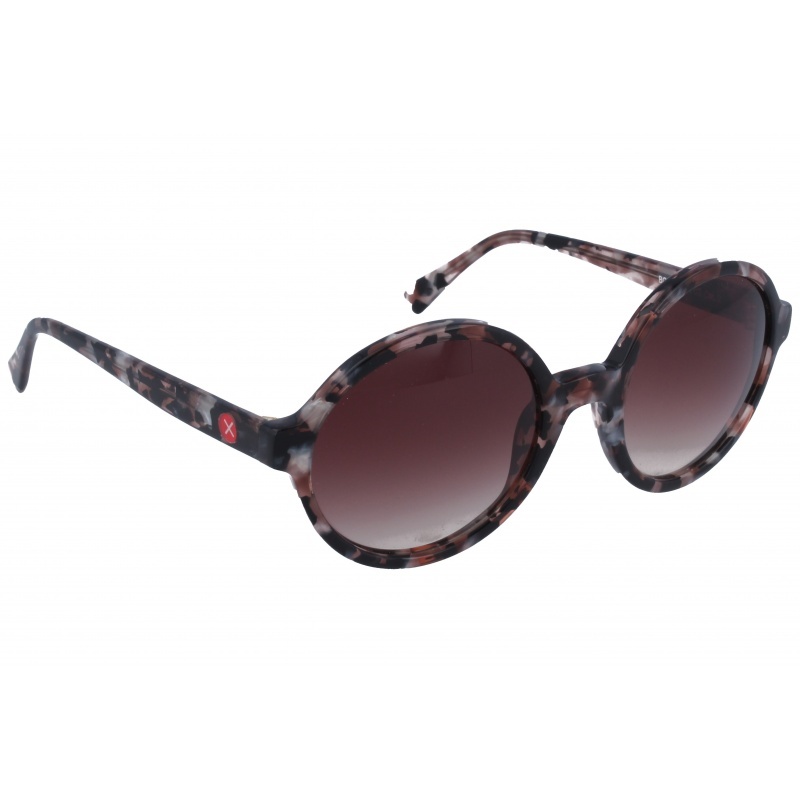 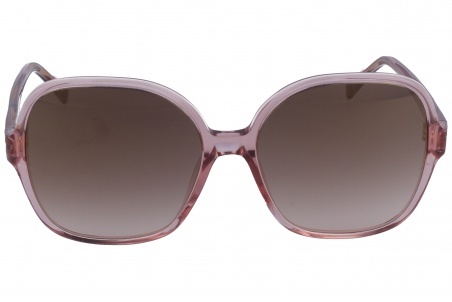 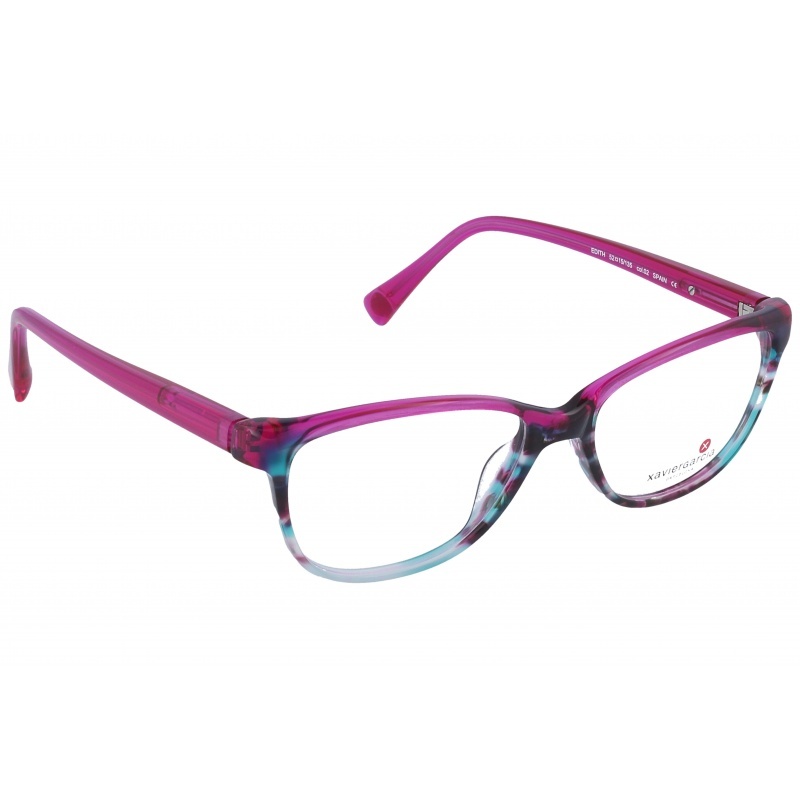 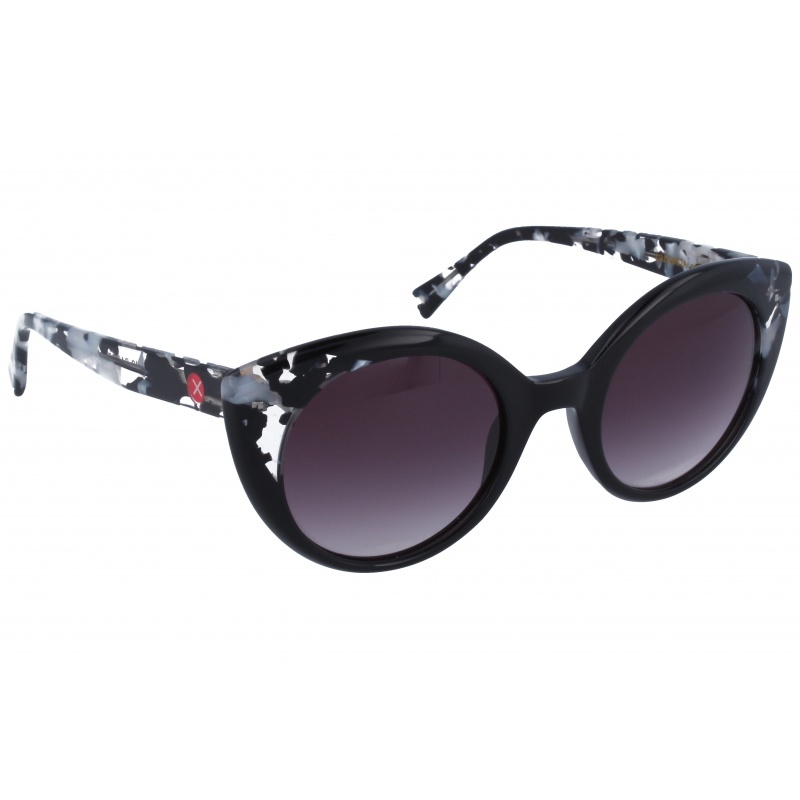 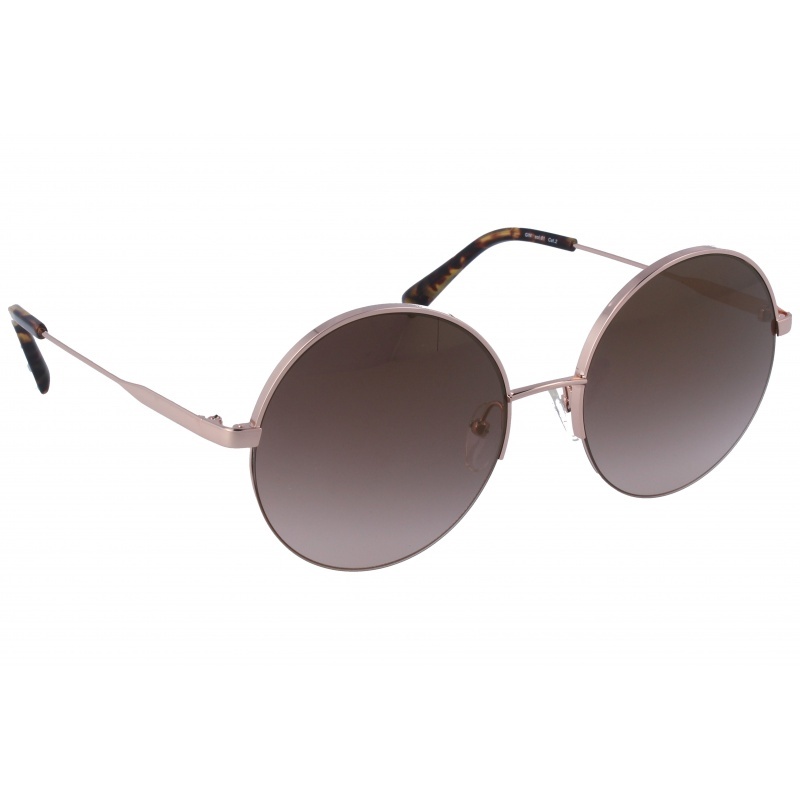 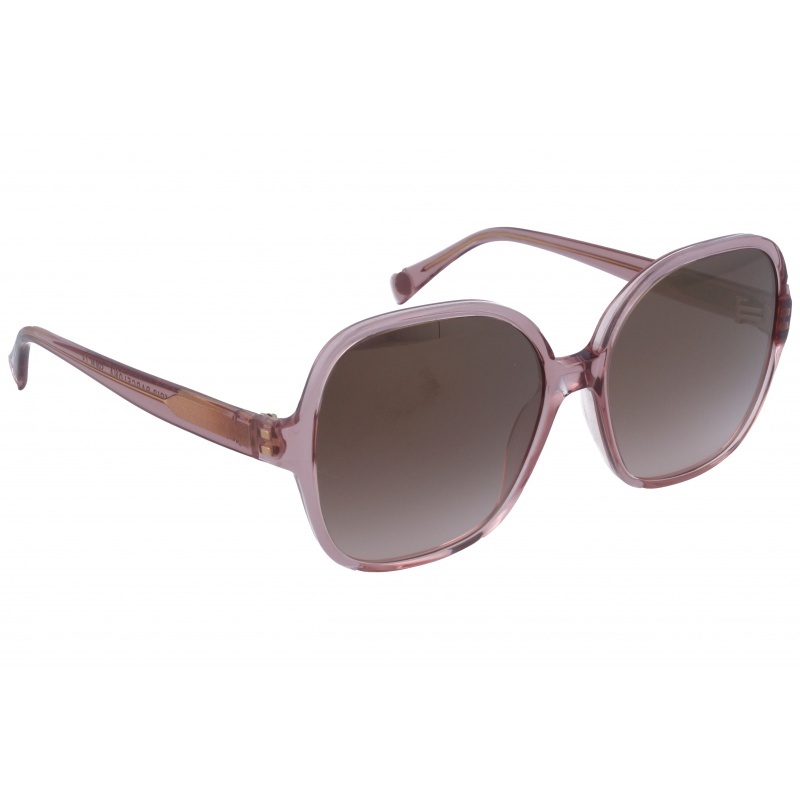 Sunglasses by the brand XAVIER GARCIA for Women’s sunglasses, with reference S0009967, with a(n) Modern, Original and Female style.Xavier Garcia Cosmo 04 they have a(n) Full Rim frame made of Acetate / plastic with a(n) Square shape in Pink colour. 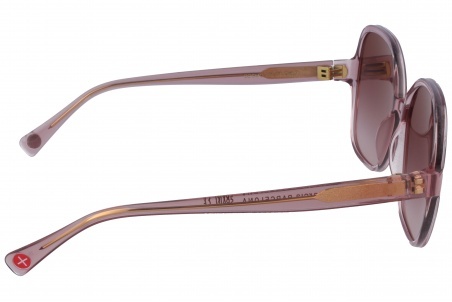 They have Mineral, Golden, Gradient lenses. 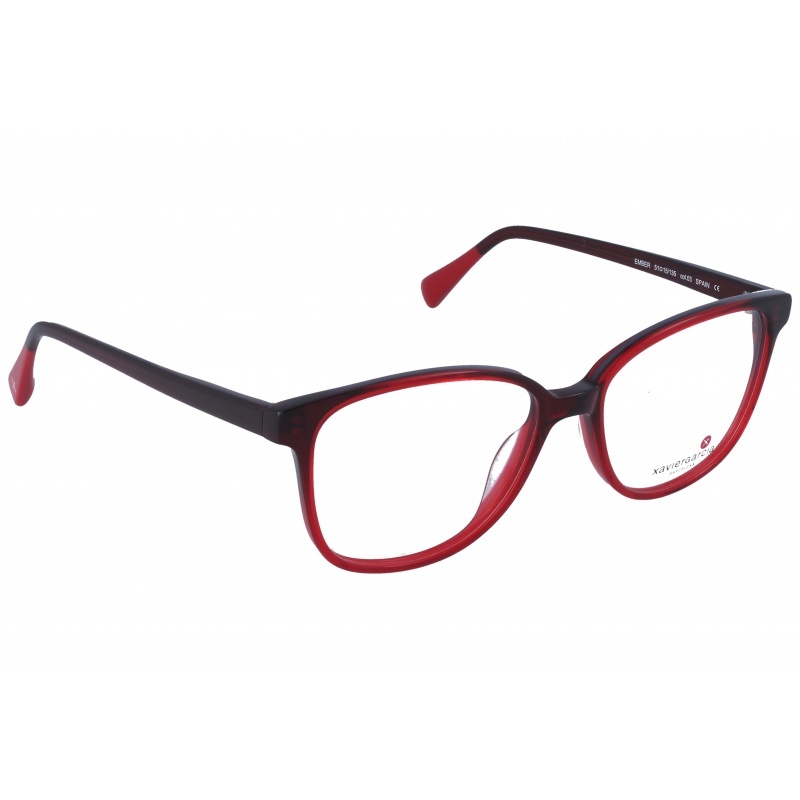 These glasses are suitable for prescription lenses.